Congratulations to our Sales Consultants of the Year! We are proud to announce that Curtis Thompson (Left) and James MacDonald have won Sales Consultant of the Year for 2018! 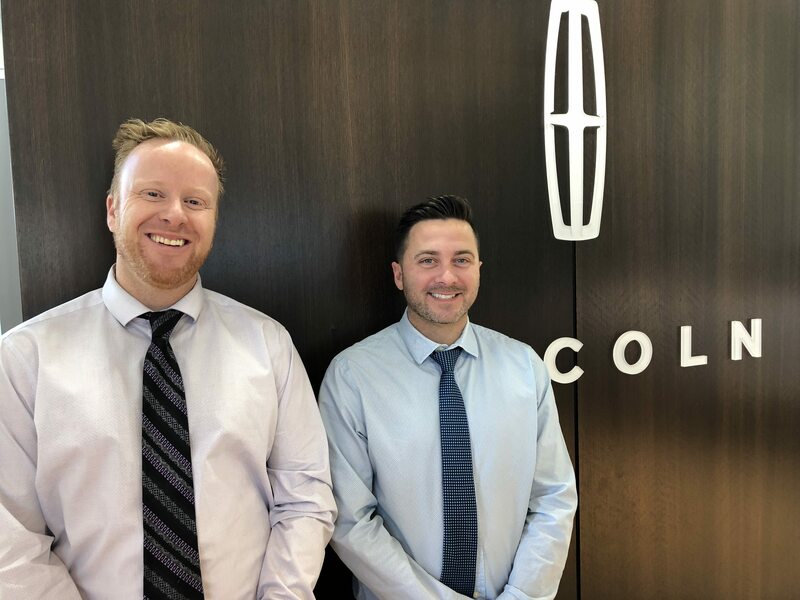 Their unwavering commitment to their clients, customer service, and Woodridge Ford Lincoln saw them pick up the title for 2018. Curtis is a veteran at Woodridge, coming up on his 5th year. Prior to becoming a sales consultant, he owned his own oilfield service and transportation company, but after he and his wife welcomed twins - a boy and a girl - he decided to opt for a career that kept him closer to home! He is a born and raised Albertan who loves snowmobiling, ATVing, fishing and golfing. Having spent many years in the oilfield, Curtis knows all things trucks and says he loves helping customers get the best bang for their buck! 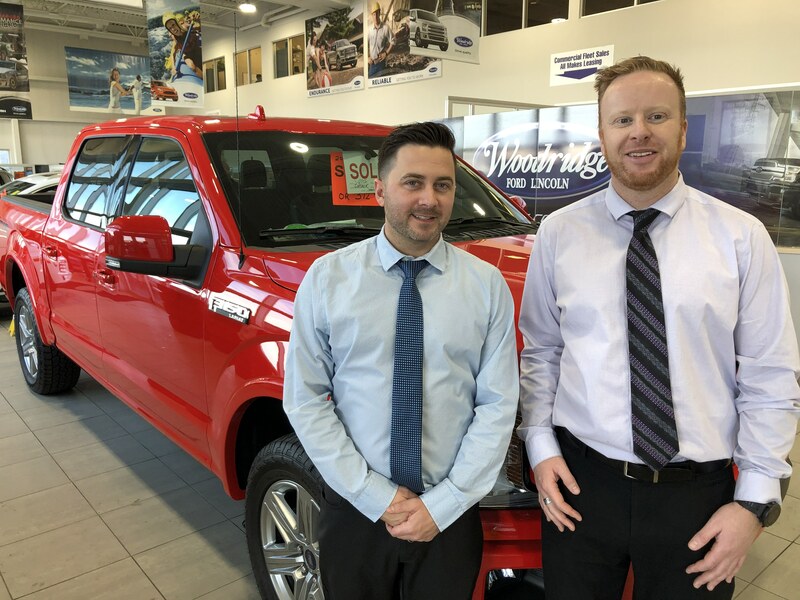 James has been at Woodridge for over 9 years but has been a Ford sales consultant for over a decade. He decided to get into the automotive industry because of his love for trucks and remembers selling his first F-150. In his spare time, he enjoys hockey, 4X4ing, and travel. He's a born and raised Calgarian, one of the few! He also has many years of Lincoln expertise and prides himself in his consistently high sales score of over 90% for 11 years running.